Students are required to already hold a basic manicure qualification, CIBTAC/ BABTAC / NVQ Beauty Therapy Level 2 qualification or equivalent. Students must send in proof of pre-requisite qualification/s with application. You will gain an accredited diploma upon completion of the course. You will be able to work professionally within the industry and charge paying clients. This course is accredited by BABTAC (British Association of Beauty Therapy and Cosmetology) which allows you to obtain public liability insurance. For continuing professional development this course carries 8 CPD credits. 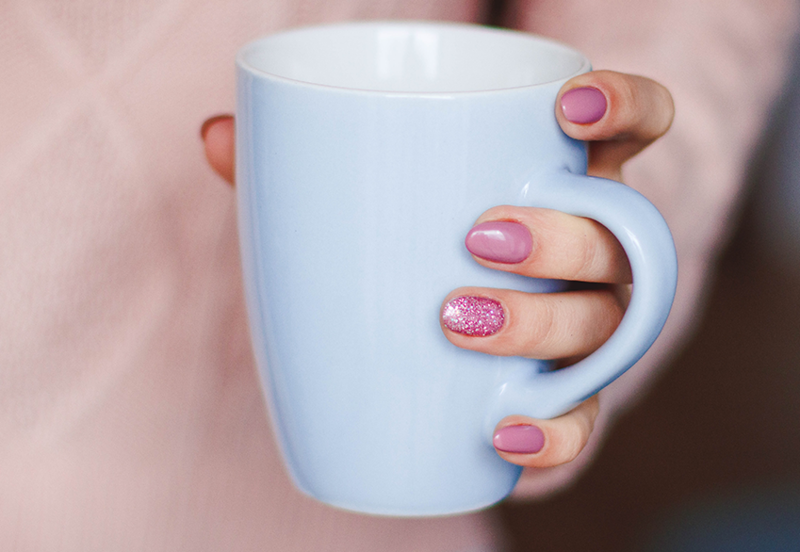 On this Gel polish course you will train with only healthier gel polish. Wide choice of colour choices available, including glitters, you will learn the application and removal techniques of Gel colour polish to the fingers and toes and French gel polish techniques plus you will be able to create designs and finishes to suit all clients. 3STEP colour gel polish (15ml) featuring classic favourites and the hottest summer brights and pastels. Used with bio seaweed gel base and top gel polishes for the full professional system. 1STEP the original all-in-one gel colour Gel Polish (15ml), a unique gel formula combines base, colour, top and strengtheners all-in-one bottle, cures to the touch with no sticky residue, no alcohol or cleansers needed.